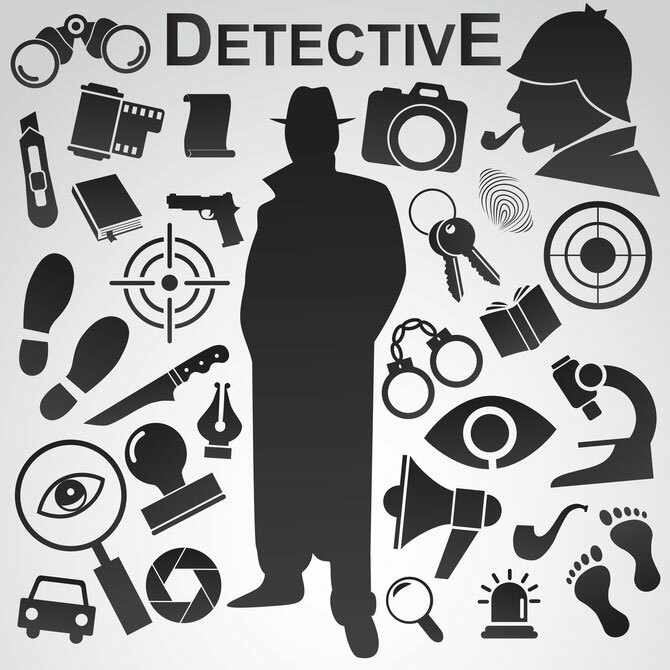 Being by far the biggest city in Germany, Berlin accordingly contains the highest number of private investigators, but the Kurtz Detective Agency is among the few of them which offer their services in English. 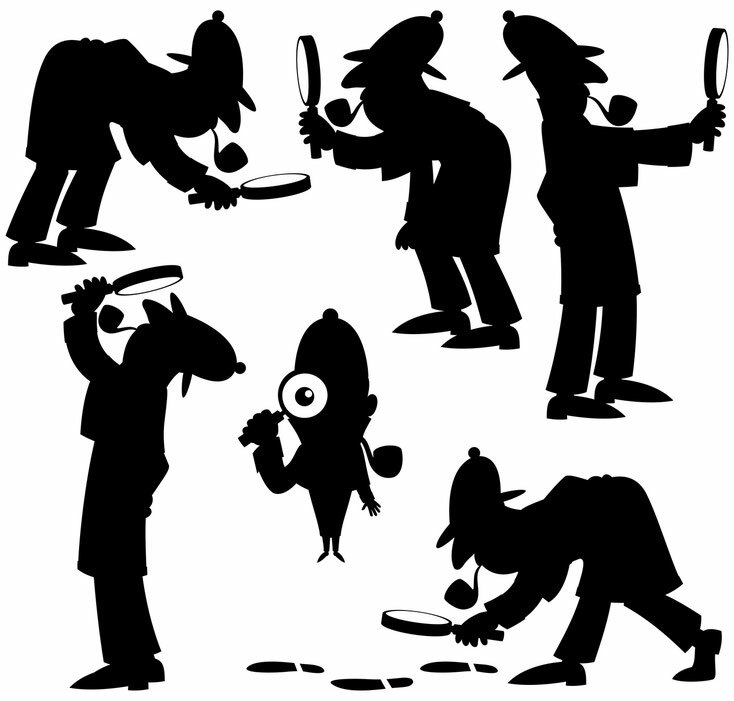 Are you looking for a Private Investigator in Germany? Should you as a private person or as an accountable employee be in need of private or commercial investigations in Germany, Kurtz Investigations Berlin will gladly help you with their widespread network of qualified investigators all over the country: +49 30 5557 8641-0 or kontakt@kurtz-detektei-berlin.de.